Tips:3 bundles are enough for a head or combine with a closure.If u want fuller look, 4 bundles together is a good choice. 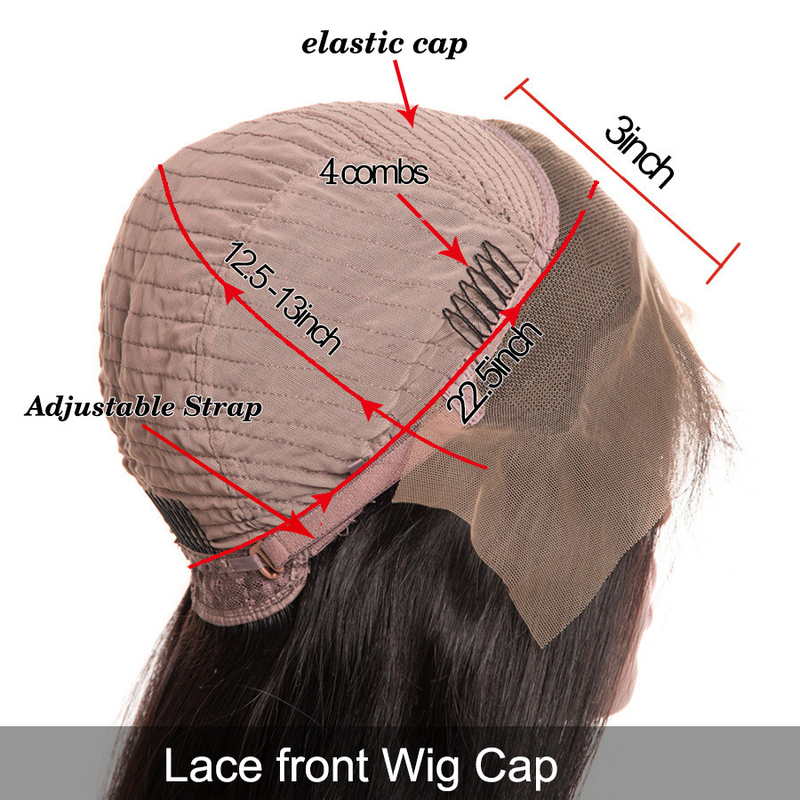 .The main rule:longer hair equals shorter weft width. As one of the top human hair companies, we are committed to providing our customers with the finest 100% human hair extensions on the market. Whether you’re new to our website or a new customer in general, our goal is to be your first choice in high quality 100% Remy hair extensions. 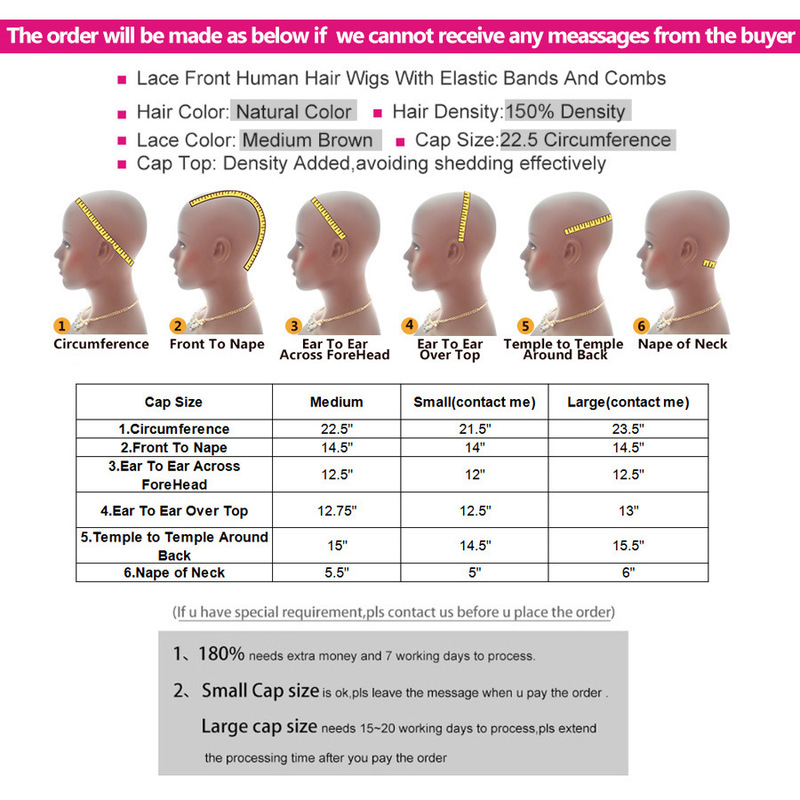 Alipop hair has built its reputation on selling highest quality, gorgeous,soft Remy hair extensions, accompanied by fast, friendly and reliable customer service. Experience our dedication today; start shopping for your perfect look.